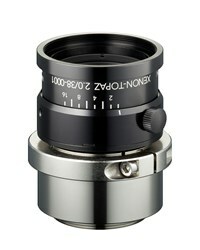 The Xenon-Topaz lenses offer optimized imaging performance for distances from 1 m to infinity, and are equipped with robust mechanics so that the iris and focus are not sensitive to vibrations. 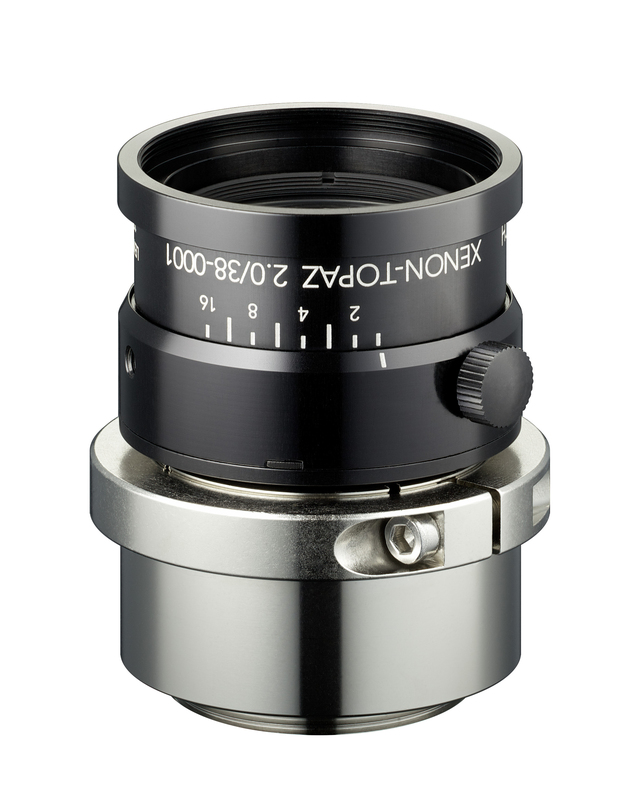 Xenon-Topaz lenses are available in F2.0/30mm, F2.0/38mm, and F2.0/50mm versions and are ideal for applications in traffic monitoring, surveillance systems, and for robot and machine vision. For more specifications and features, download the available datasheets.